"I would be a hypocrite now were I to share honours with one who has become at best an accomplice to murder, complicit in ethnic cleansing and a handmaiden to genocide." 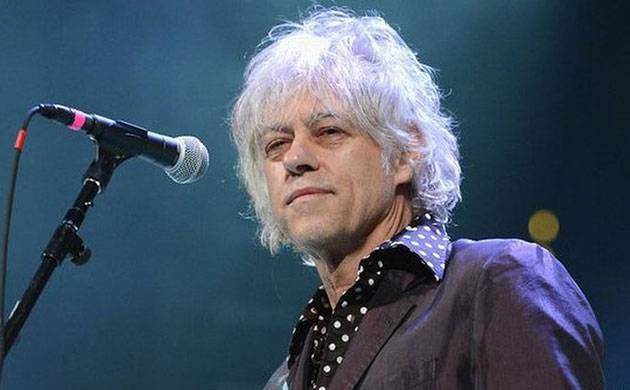 Noted singer-songwriter and lead singer of the world-renowned Irish rock band The Boomtown Rats Bob Geldof on Monday returned his Freedom of the City of Dublin scroll as a mark of protest against Aung San Suu Kyi, the Myanmar leader who holds the same honour. Geldof, who is also an author and political activist slammed the Nobel peace laureate over her country's treatment of its Rohingya Muslim minority as he called Suu Kyi a "handmaiden to genocide." He said the city had "been duped" into bestowing the award. Geldof, who was born and brought up close to the Irish capital Dublin, returned the award at Dublin's City Hall. "Dublin shouldn't have any link with this woman. We've been duped, she's a murderer," he said, saying that although the council lacked the constitutional means to withdraw the award he had a plan. "Give me a felt tip pen and I can do it." He earlier issued a statement saying Suu Kyi's "association with our city shames us all". "In my time, I have walked amongst peoples who were sectionally targeted with ethnic cleansing," he said.